Highlands Bushfest held over the weekend of 19 & 20 November was a great event, with over 3,850 people attending over the two days. One feature of Bushfest was TGALT's exhibition of our photographic finalists from the 150 Years of Trout in Tasmania photo comp. 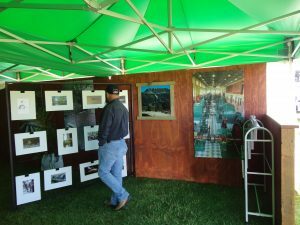 The exhibition was held in the Central Highlands Council's marquee. 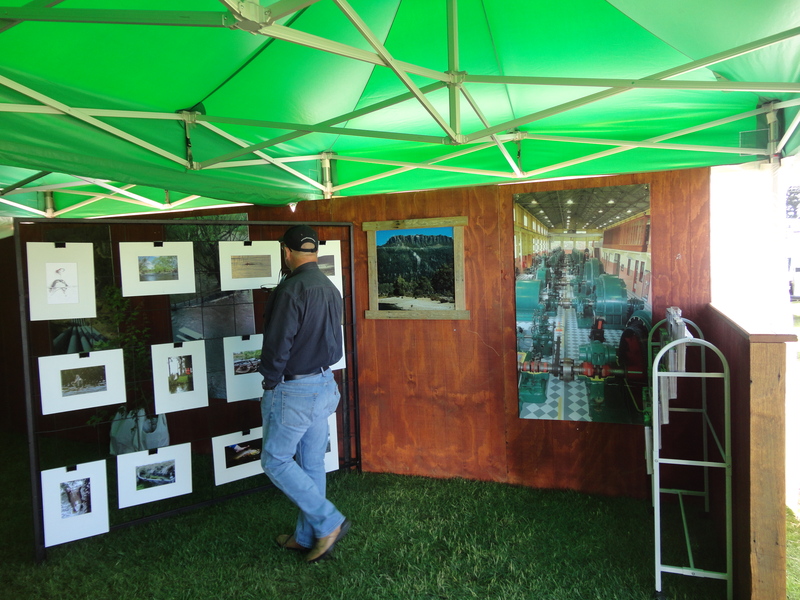 TGALT president, Roger Butler, stated "TGALT very much appreciated the special display stand the Central Highlands Council had made for the exhibition. 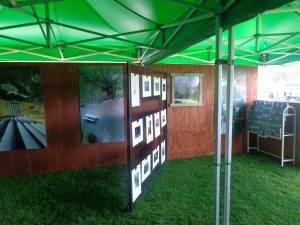 It allowed the finalist's mounted images to be viewed in an open plan format which gave easy access to all, and our thanks are extended to the CHC staff for their efforts".